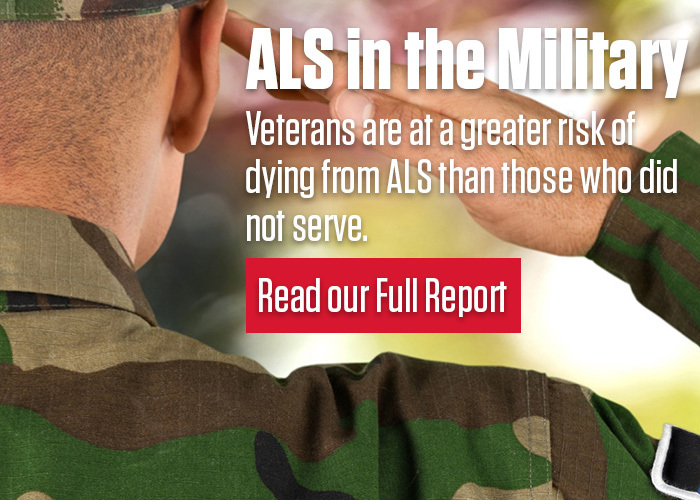 Volunteers are the driving force behind The ALS Association. Local chapters and the National Office depend on the efforts of many volunteers to support our many programs, including patient services and fund raising activities. To sign up for volunteer opportunities at the chapter level or the National Office, please contact your local chapter directly (click here to find the closest one to you), or you can contact the National Office at 202-407-8580.